London’s archive collections cover a vast spectrum of interests and take in the records of national government and worldwide organisations as well as town hall records and the papers of local cycling clubs and the Townswomen’s Guild. Archives relating to almost every aspect of our ancestors’ lives can be found in London. Material reaches from the Domesday Book to primary school logs. 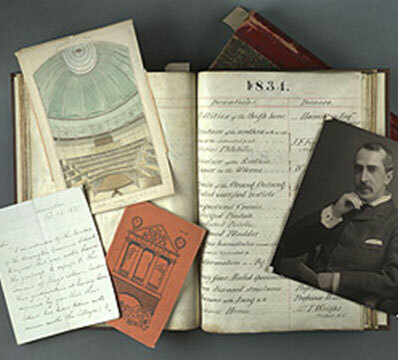 London’s archive repositories range from the magnificent National Archives facility at Kew, to one room of local and family archives in North Kensington. Manuscripts of war and peace, of sport and travel, of education and entertainment, of religious worship and political activity are located throughout the Capital. By virtue of being the national capital and for many years the administrative centre for the British Empire, London’s archive collections and historical interest groups touch on interests local, national and right across the globe.